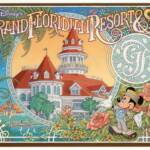 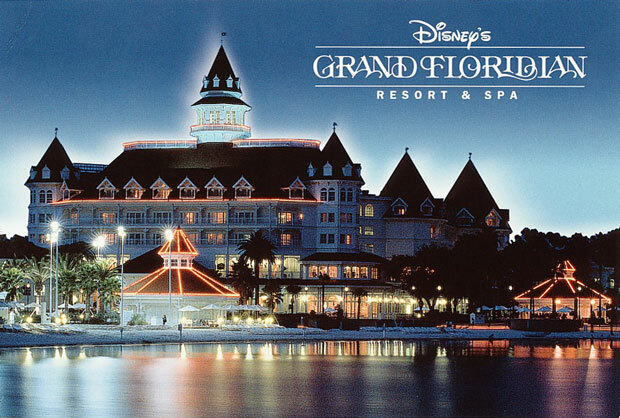 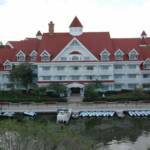 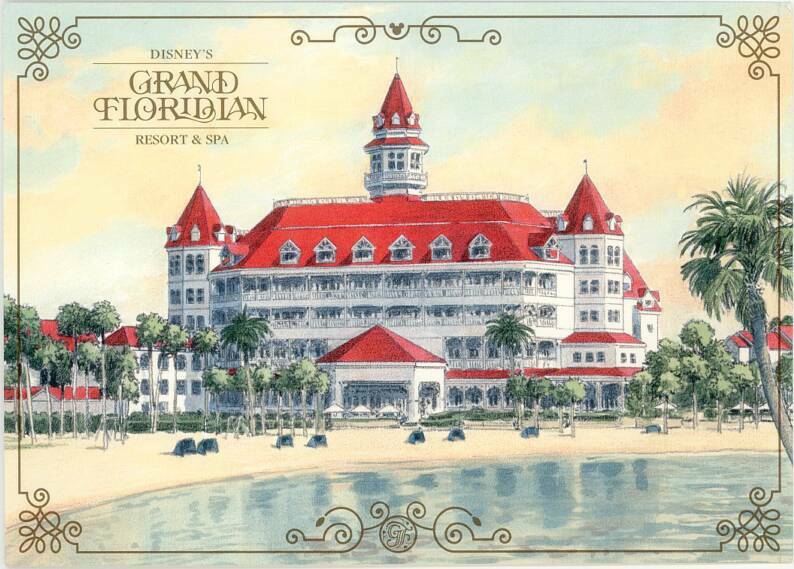 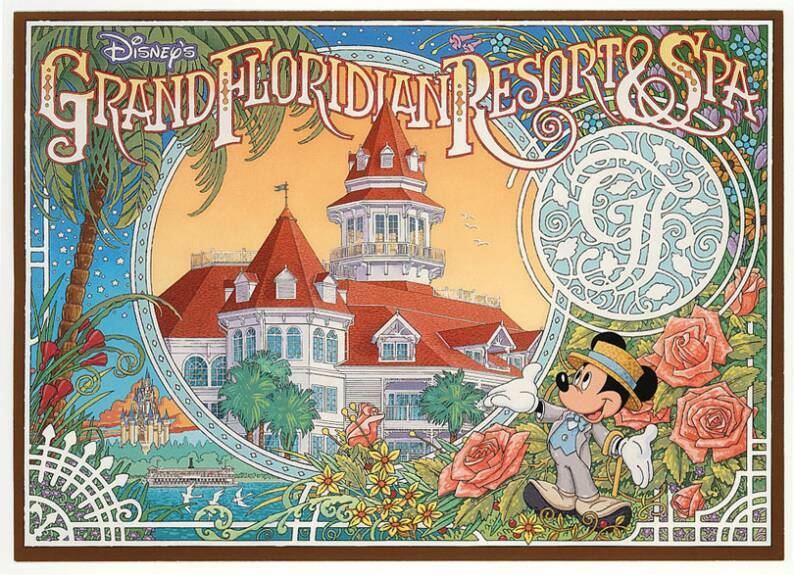 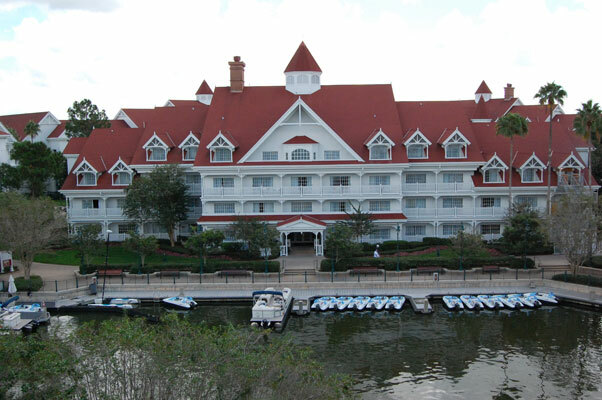 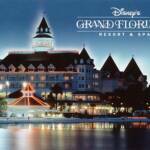 Opening on June 28, 1988 as Grand Floridian Beach Resort at 4401 Floridian Way, the Walt Disney World deluxe resort was later renamed Disney's Grand Floridian Resort & Spa in October 1997. 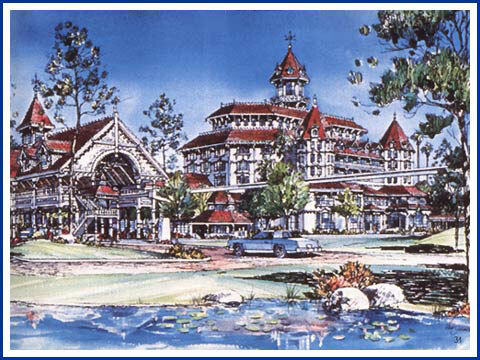 A groundbreaking ceremony took place on April 23, 1986. 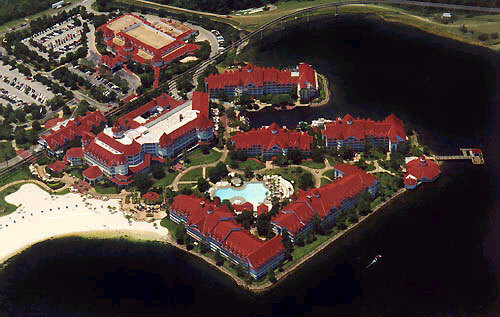 The resort was inspired by the Victorian era beach resorts built along Florida's east coast during the late 1800s and early 1900s. 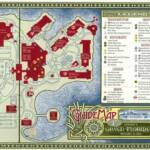 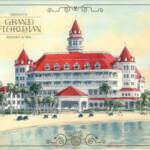 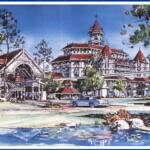 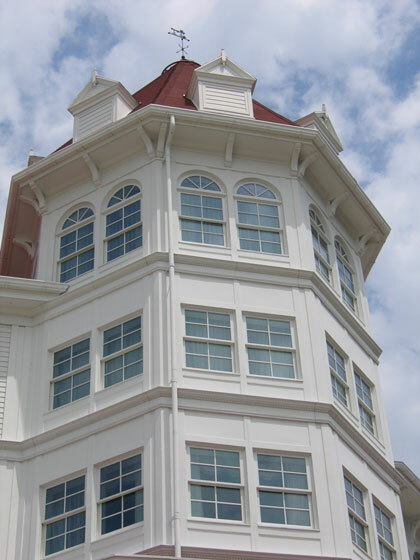 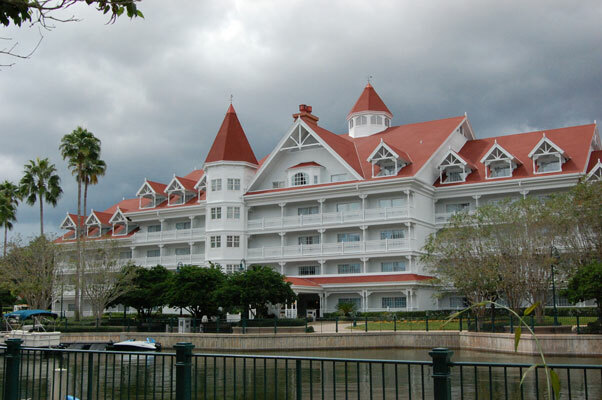 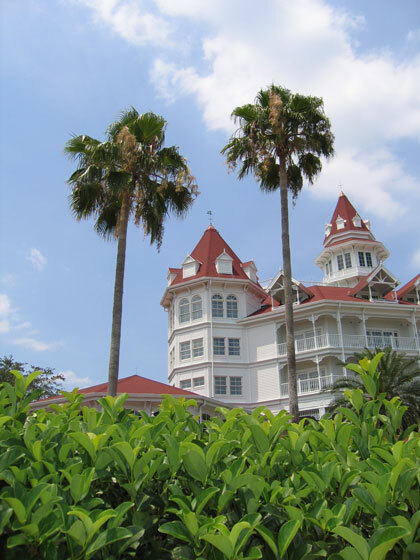 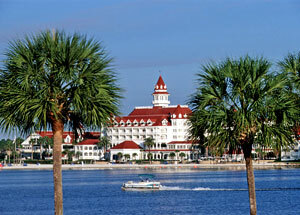 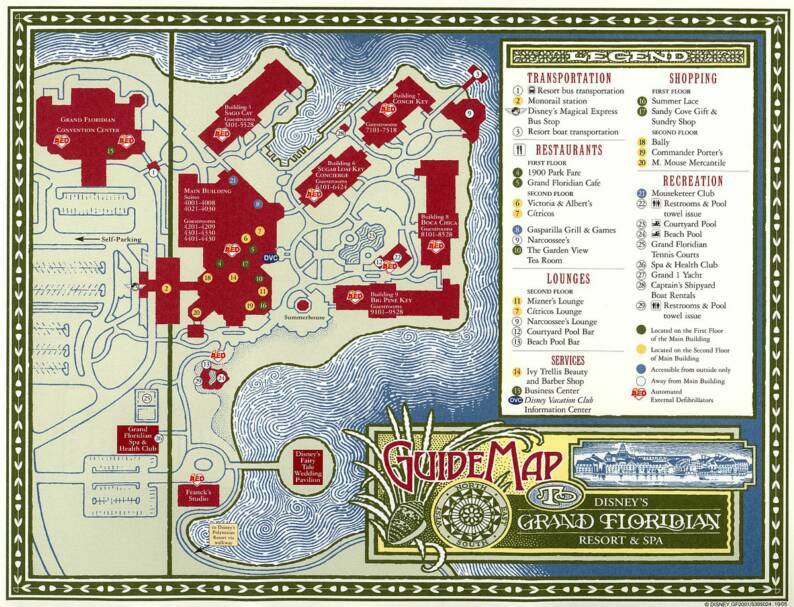 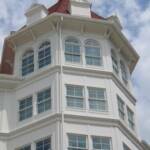 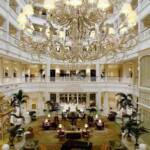 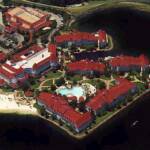 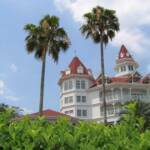 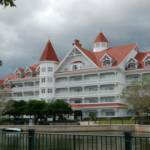 Its exterior is modeled after the Hotel del Coronado in San Diego, California, with red gabled roofs and white walls. 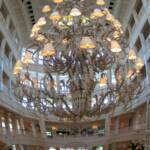 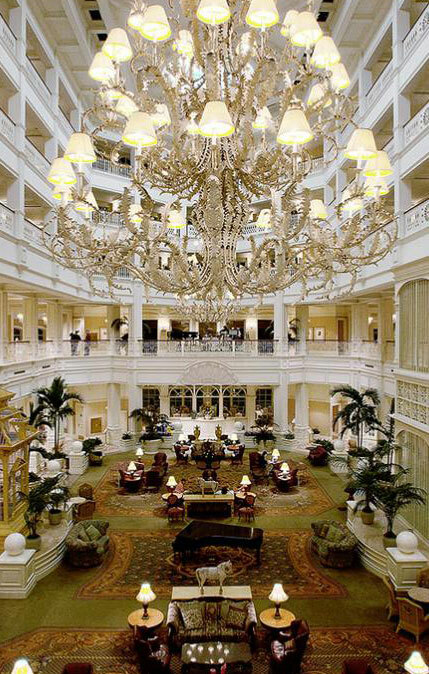 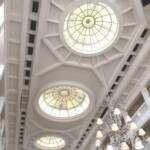 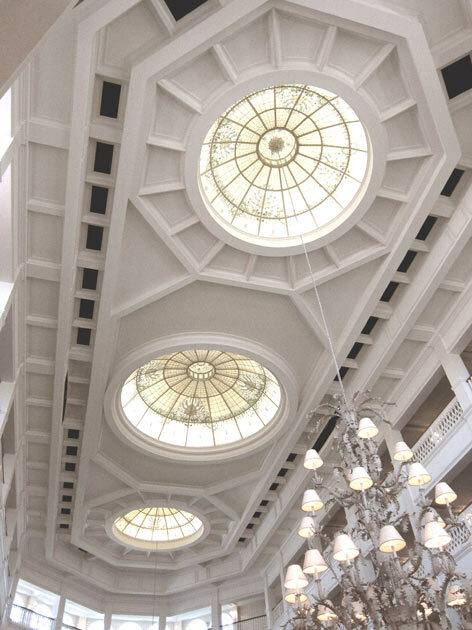 The two large chandeliers in the lobby are 16 feet tall and 14 feet wide at the base. 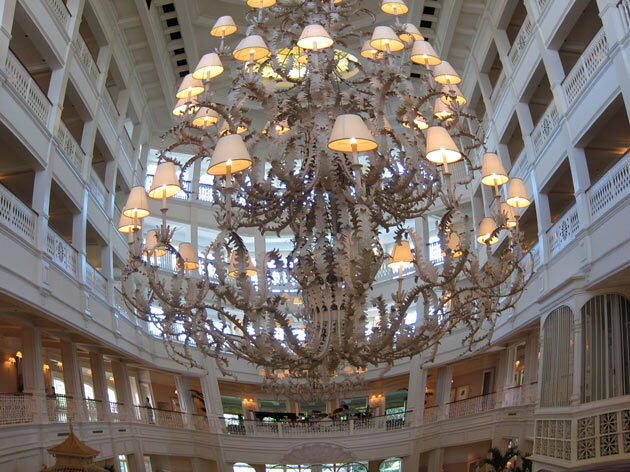 Each weighs approximately one ton and has 44 candelabras.